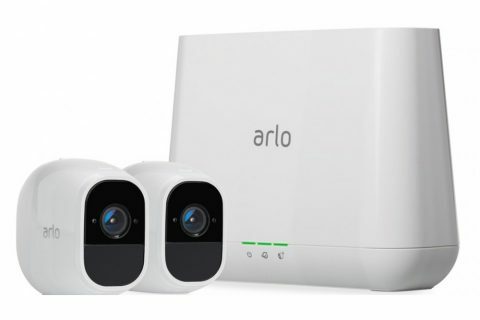 Arlo Pro 2 keeps an eye on your home while you’re away, in brilliant 1080p HD quality. Put the 100% wire-free, weather-resistant camera anywhere, indoors or out. Power it with the included rechargeable battery or plugged it in (when indoors) to access activity zones and 24/7 Continuous Video Recording upgrades. Use 2-way audio or remotely sound a 100+ device siren while catching every moment with night vision and advanced motion detection. You’ll even get the motion and sound-activated alerts and 7 days of free cloud video recordings. 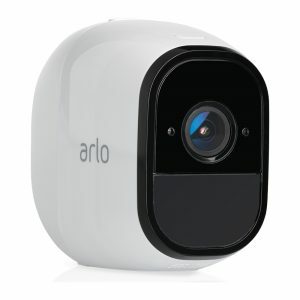 Arlo Pro 2 also works with Amazon Alexa to make your smart home security even more simple and effective.